In keeping with Montgomery County's "Vision Zero" initiative, a stretch of Veirs Mill Road is at the center of a newly updated plan by the county’s Planning Board to improve safety conditions between Rockville and Wheaton. ROCKVILLE, Md. — Future plans for a regional road include the long-term vision for a time when it’s so safe for all users, that no fatalities are recorded. 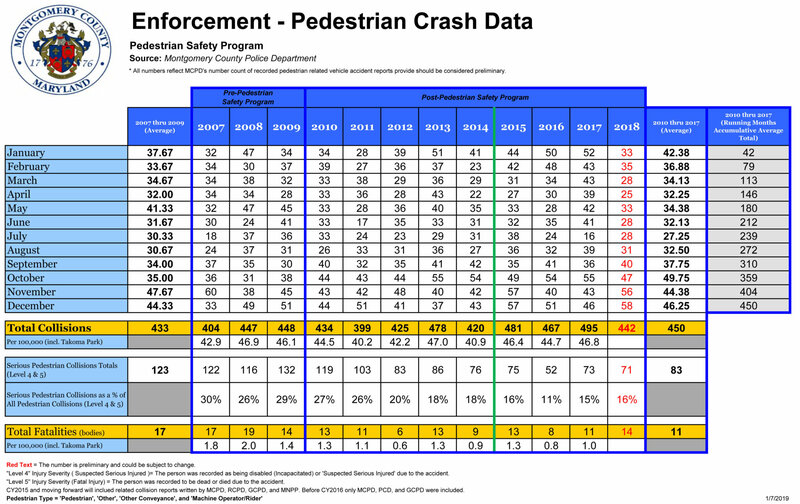 Montgomery County has “Vision Zero” as a goal by 2030. But the present for Montgomery County’s Veirs Mill Road — at the center of a newly updated master plan by the county’s Planning Board — is one of concern for many of the people who live along the state road, and for those who take it either as drivers or transit users. Master plans are long-range projects in Montgomery County, often drawn up with a look decades into the future. But Montgomery County’s planners are looking at ways to increase safety in the short term on the four-mile stretch of Veirs Mill Road that runs from Rockville to Wheaton. According to Jessica McVary, one of those working on the Planning Board’s vision for Veirs Mill Road, 21 people were seriously injured or killed as the result of collisions on that stretch between 2015 and 2019. 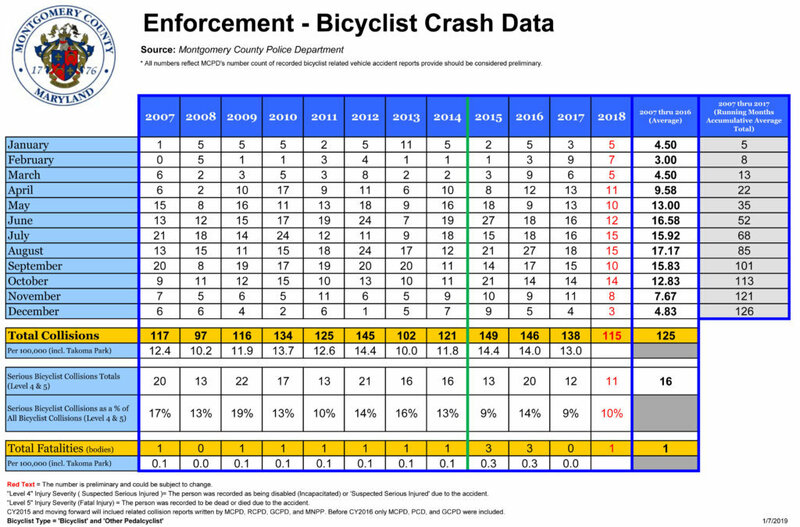 Two fatalities, both of cyclists near the point where the Matthew Henson Trail cuts across Veirs Mill Road, occurred within an 18 month window between 2015 and 2016. Now, that intersection includes a HAWK light, a traffic light that flashes when activated by a pedestrian. 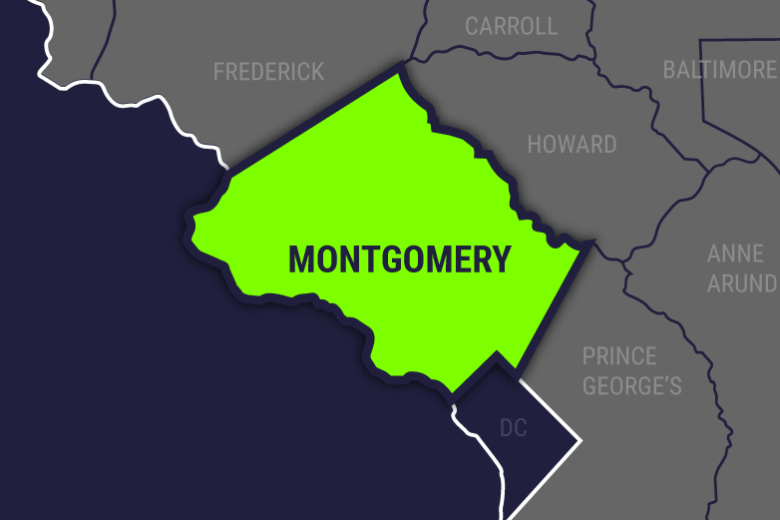 At a news conference Monday, Montgomery County Council President Nancy Navarro told reporters, “We are experiencing real challenges, real issues with pedestrian safety,” she said. Referring to the HAWK light at the Matthew Henson Trail, Navarro said: “Our planning board is saying that the data that they looked at is not going to be enough, it’s just not enough. We need a full traffic light there,” said Navarro. After being briefed by county planners on the project and attending a hearing where residents talked about the dangers of trying to cross the busy road to catch one of the many Ride On buses that serve the route, Navarro says she’s hoping that planners will be able to carry out some of their plans to make the road safer while working toward dealing with the congestion on the roadway. Navarro said she’d like to see some of the plans to re-engineer the road put on a fast track. Navarro said like many roads in Montgomery County, Veirs Mill was built for cars, and the changing demographics are forcing changes to the landscape, including how roads are designed and built. Navarro recalled how the council members took a county bus tour with planners and spotted a pedestrian using one of the paths that had been worn in the grass alongside the roadway — made by people who found existing infrastructure didn’t get them from one point to another. “We need to follow the behavior of residents and instead of thinking that a stop or crosswalk is where it should be, watch the behavior,” she said. Navarro also brought up the hazards students at Albert Einstein High School face as they try to cross the road to school each day as another instance of the need to re-engineer the road. “I think our last conversation with the State Highway Administration was a positive one,” said Navarro. McVary agreed that the State Highway Administration is working well with the county in considering measures to increase safety on the Veirs Mill Road.